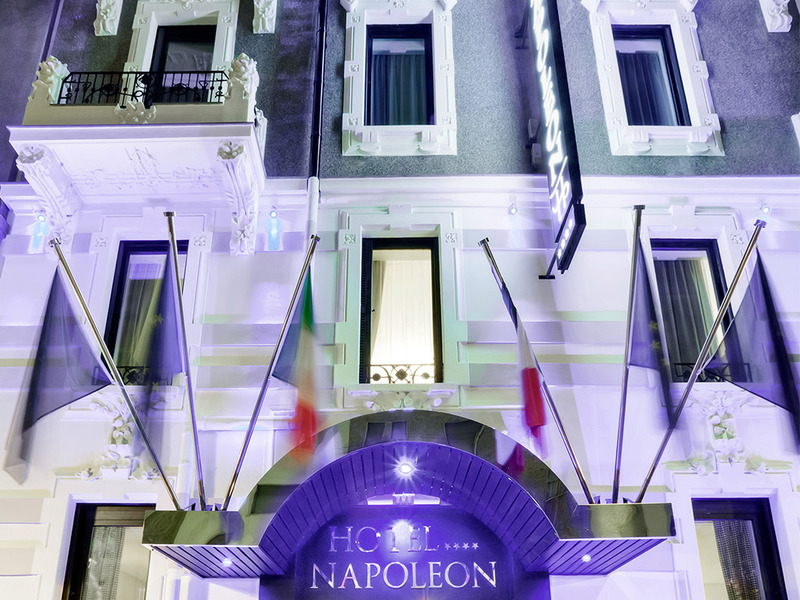 The Hotel Napoleon in Milan is the perfect place in which to stay when attending a fair or an exhibition in the city. With its central location, just a stone’s throw from the Corso Buenos Aires, the underground and the station, you are within quick and easy reach of every area of the city. 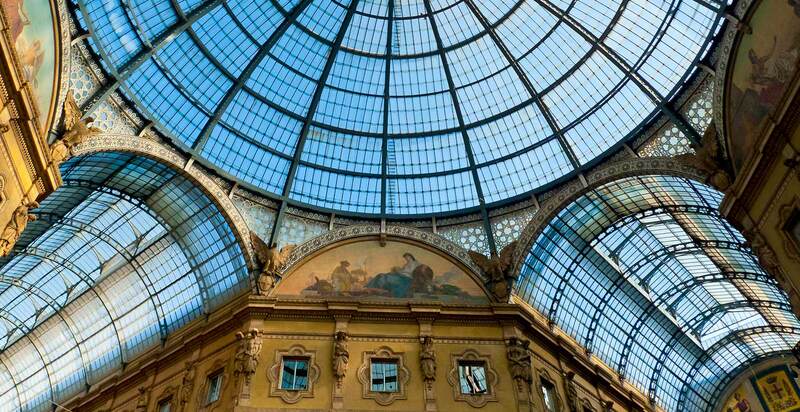 There is a vast range of Trade Fairs to choose from in Milan ranging from hobbies to advertising, furniture, design, leather goods and luxury items and choosing to stay at the Hotel Napoleon which offers a restful atmosphere, a real oasis of calm amidst the hustle and bustle of Milan, is a wise decision. The Hotel Napoleon, which has recently been completely refurbished, can offer rooms in a range of different types and sizes. You can choose between a single room, a double room, a superior room or a suite. Whichever one you choose will provide you with the same level of comfort and enable you to enjoy some time relaxing and switching off after attending one of the events at the Fiera di Milano. 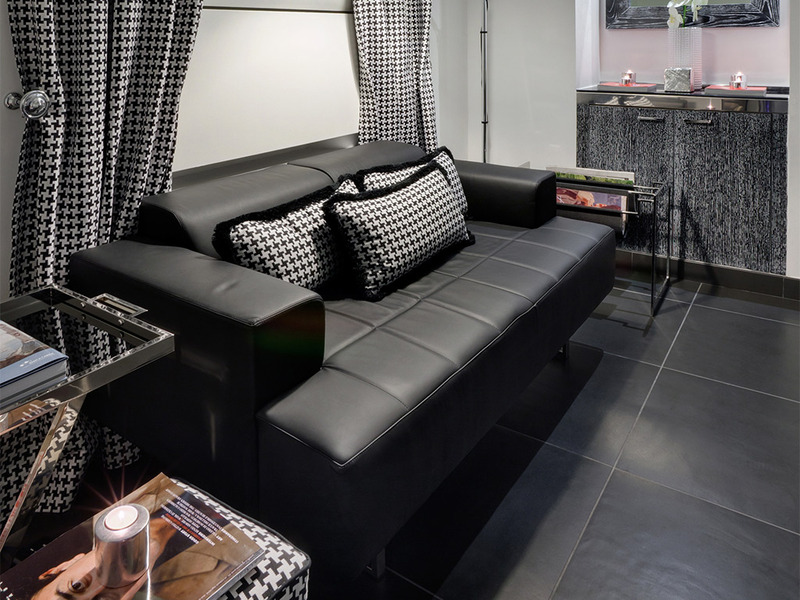 Every room has a flat screen TV with Sky channels included, fast, free Wi-Fi access, a safety deposit box, a mini-bar, telephone, central heating and air conditioning which can be independently controlled, complimentary toiletries and a hairdryer. The varied and delicious breakfast that is on offer at the Hotel Napoleon provides a wide range of both sweet and savoury dishes accompanied by hot and cold drinks.  You will find croissants and fresh pastries, bread, butter and honey, cereals, jams and yoghurts, cheeses, eggs and cold meats, fruit, vegetables and fresh fruit juices. In order to make your business dealings easier at the Fiera di Milano, the hotel’s multi-lingual staff is at your disposal 24 hours a day, you can also have access to parking spaces at one of the garages with whom we are affiliated, we can arrange transfers to and from the airport, provide detailed information about local activities, places to visit and the best restaurants to choose.